Chicken or the Egg: Does Ukraine Need an Anti-Corruption Court? As you may already know, Ukrainian Parliament has voted today to establish the anti-corruption court in Ukraine. 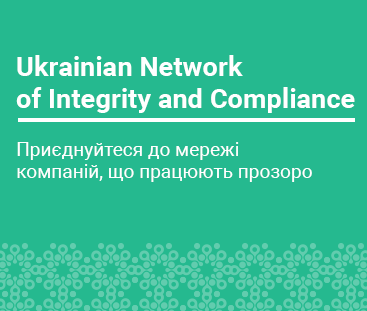 Once we have the final text of the law, it will be clear whether the deputies took into consideration recommendations of the expert community and international partners actively communicated during last months in an effort to save the idea of the transparent and impartial anti-corruption court. In the meantime, I want to share with you some thoughts I have been reflecting on lately in this respect. Can We Buy Integrity of Public Servants? Frequently, we see or hear words “transparency” and “corruption” together. For instance, OECD claims that“countries’ ability to address corruption, both domestically and internationally, is impaired by lack of transparency, accountability and integrity in the public and private sectors.” In this post, I will share my views on how does transparency affects corruption. According to a number of anti-corruption ratings, Ukraine is perceived in the world as a highly corrupt country with a stunt economic growth. Seeing such unfortunate figures, I am always wondering what are these key steps that should help us overcome corruption and move from the bottom to the top where the least corrupt nations reside.